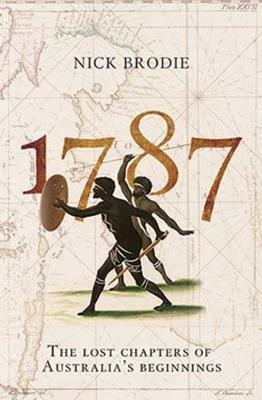 Britain formally colonised Van Diemen's Land in the early years of the nineteenth century. Small convict stations grew into towns. Pastoralists moved in to the aboriginal hunting grounds. There was conflict, there was violence. But, governments and gentlemen succeeded in burying the real story of the Vandemonian War for nearly two centuries. The Vandemonian War had many sides and shades, but it was fundamentally a war between the British colony of Van Diemen's Land (Tasmania) and those Tribespeople who lived in political and social contradiction to that colony. In The Vandemonian War acclaimed history author Nick Brodie now exposes the largely untold story of how the British truly occupied Van Diemen's Land deploying regimental soldiers and special forces, armed convicts and mercenaries. In the 1820s and 1830s the British deliberately pushed the Tribespeople out, driving them to the edge of existence. Far from localised fights between farmers and hunters of popular memory, this was a war of sweeping campaigns and brutal tactics, waged by military and paramilitary forces subject to a Lieutenant Governor who was also Colonel Commanding. The British won the Vandemonian War and then discretely and purposefully concealed it. 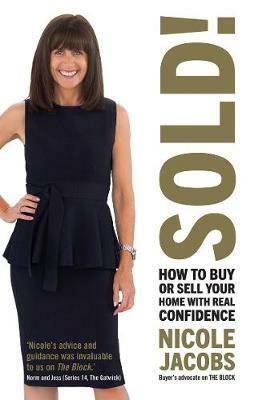 Historians failed to see through the myths and lies - until now. It is no exaggeration to say that the Tribespeople of Van Diemen's Land were extirpated from the island. Whole societies were deliberately obliterated. The Vandemonian War was one of the darkest stains on a former empire which arrogantly claimed perpetual sunshine. This is the story of that fight, redrawn from neglected handwriting nearly two centuries old. Buy The Vandemonian War by Nick Brodie from Australia's Online Independent Bookstore, Boomerang Books. Nick Brodie is a professional history nerd. He has a doctorate in late medieval vagrancy, worked as a field archaeologist, taught at university for a decade, and now writes a growing suite of acclaimed popular histories. Nick loves mysteries, lateral thinking, and books that are erudite and accessible. 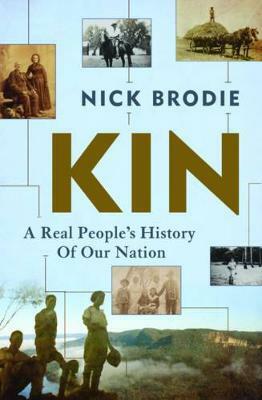 Covering the broad sweep of Australian history in 1787: The Lost Chapters of Australia's Beginnings; Kin: A Real People's History of Our Nation and The Vandemonian War, Nick brings fresh angles to old tales.